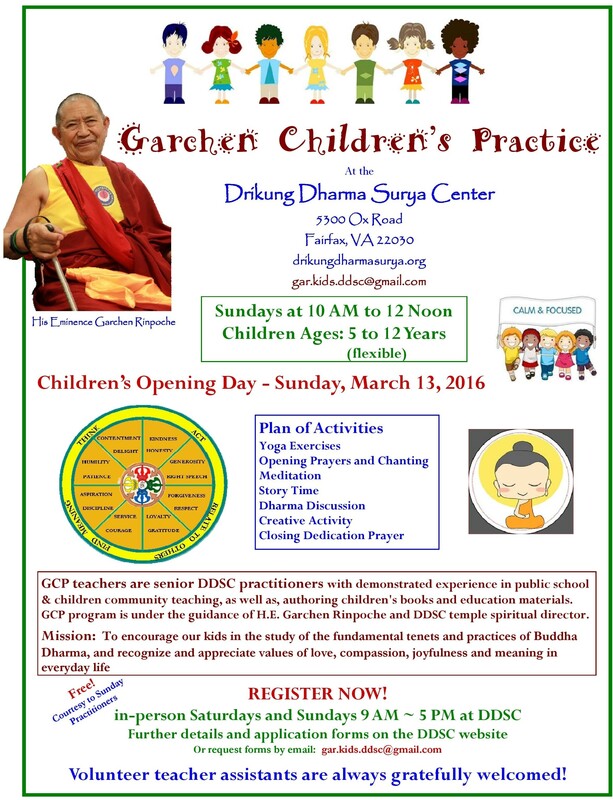 Khenpo Samdup was born in Kham, in the Nangchen region of Eastern Tibet. When he was seven years old he received the vows of Refuge from Garchen Rinpoche, and at the age of twelve he became ordained as a monk. He learned how to perform lama dance and pujas, and to play various musical instruments and so forth. 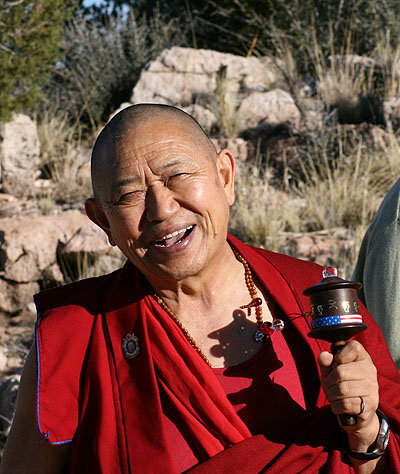 For three years he traveled every winter with Rinpoche making the rounds to over 15 or so different towns to hold great accomplishment practices, or drubchens. During the summers we would stay in retreat at the monastery in Gargon. Not long after that he had the great fortune of traveling with my kind root lama, Garchen Rinpoche to Amdo, where he met another extraordinary and highly realized lama, the Revered Dzogchen master Khenpo Munsel. From this great master he was able to receive direct pointing out instructions on the nature of mind. From these experiences he found that his mind had been deeply transformed. Later he heard about the great qualities of the master Khenpo Jigme Puntsok, and he gave rise to a strong longing to meet him. So before long he set out on a challenging journey alone to Khenpo Jigme Puntsok’s monastery in Amdo, hoping he would finally be able to devote myself to study, contemplation, and meditation. It was a far distance away and at that time in Tibet the condition of the roads was very bad, so there were very few people traveling that way. It ended up taking me over a month to get there. When he arrived, he found that he was much younger than most of the monks and he had great difficulty understanding and communicating because his dialect was so different. There was practically nobody there from his region at that time so he was quite alone and without any friends. He was however able to meet with Khenpo Jigme Puntsok and received many pith instructions, empowerments and teachings. He also was able to receive teachings on almost all of the Twelve Great Scriptures from his main student Khenpo Tsultrim Lodro. He stayed at Khenpo Jigme Puntsok’s for more than four years. 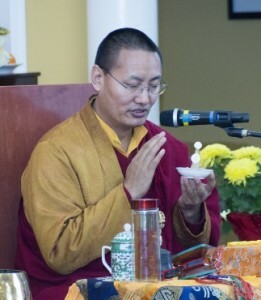 Prior to his experience with Khenpo Munsel he had faith and devotion, but he was lacking understanding. And in order to grasp the profound meaning of the practices based on the pith instructions it is important to develop certainty with respect to the meaning of the teachings on The Middle Way. Now he knew that his practice of the Dharma had been based on blind faith, so from this point on he became especially interested in the study of Buddhist philosophy, and particularly the topics of Buddhist logic, reasoning, and the teachings of The Middle Way. He came to understand that through study and contemplation there arises a faith that’s based on reason. 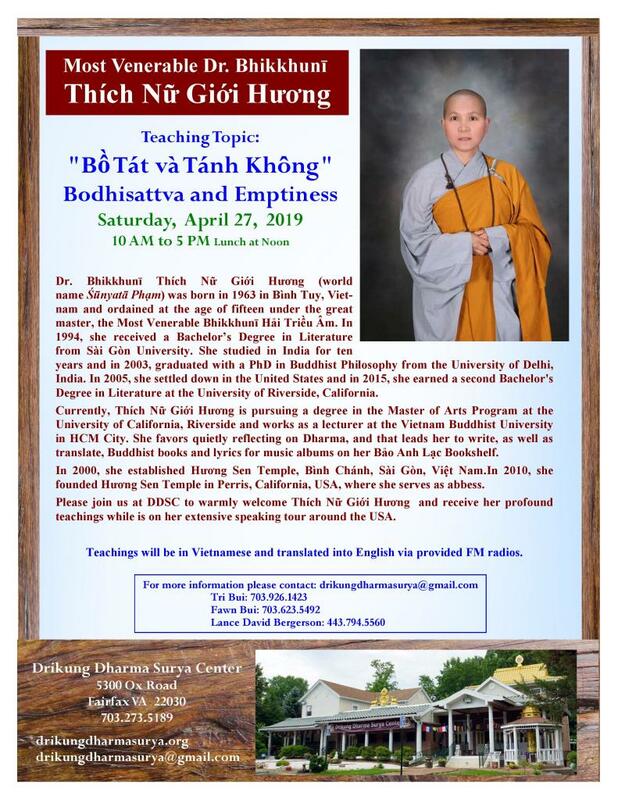 The main objective of Buddhism is to reach the state of liberation and complete omniscience, and the path that accomplishes that objective is the conduct of love and compassion, and bodhicitta, together with the view of emptiness and karmic interdependence. He felt determined to apply himself to the practice of study, contemplation, and meditation. His studies however still were not over. Later he went to study for four years at Dzogsar Shedra and then went on to Kagyu College where he received a graduate degree and taught for five years.